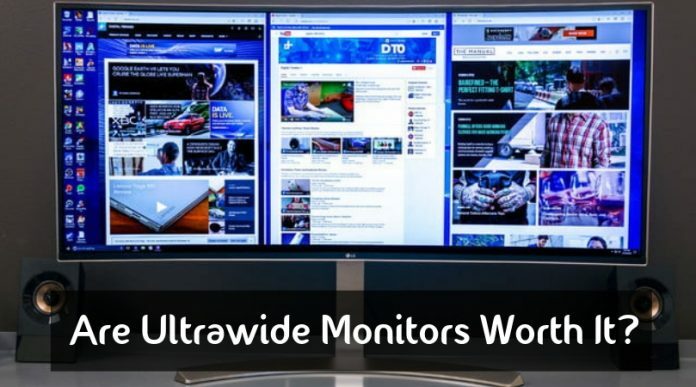 Ultra-wide monitors are the rage right now due to their wide viewing angle and the fact that they eliminate the need for multiple monitors. 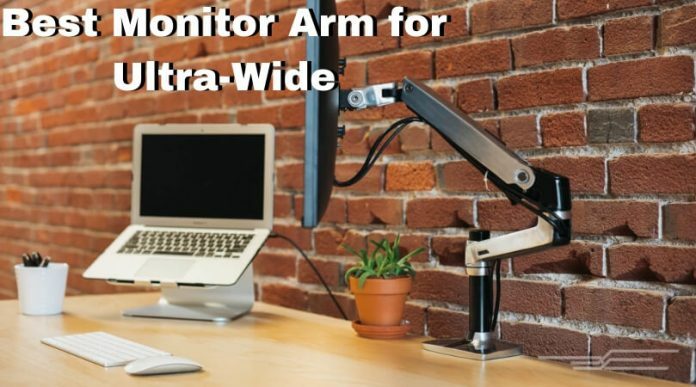 Gamers, movie enthusiasts, designers, and those working on computers for a long period of time unite in their opinion of the ultra-wide monitors. They all say that these are amazing space-savers and productivity boosters. 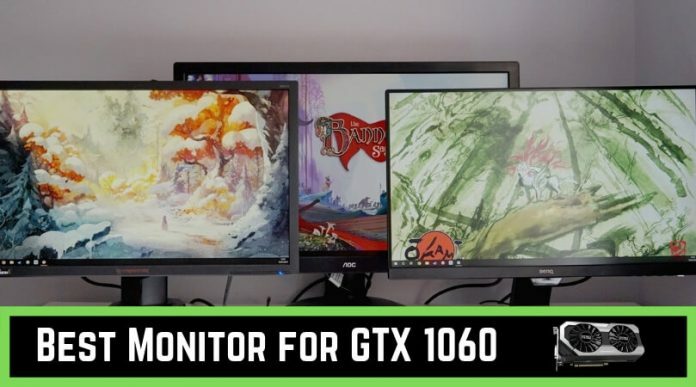 Are monitors only made keeping gamers and movie enthusiasts in mind? Nope. The world of monitors is diverse and fascinating. It has options for working professionals, designers, general browsers, and much more. 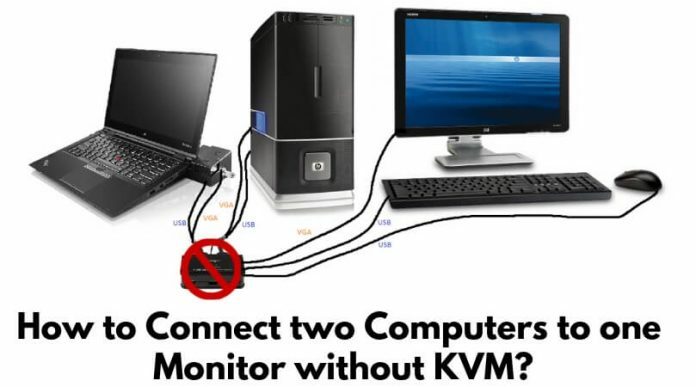 Whatever your need may be, you can be sure that there’s a computer to fulfill it. Whenever we see the word “ultra” before something, we get excited. Things are no different with ultrawide monitors. 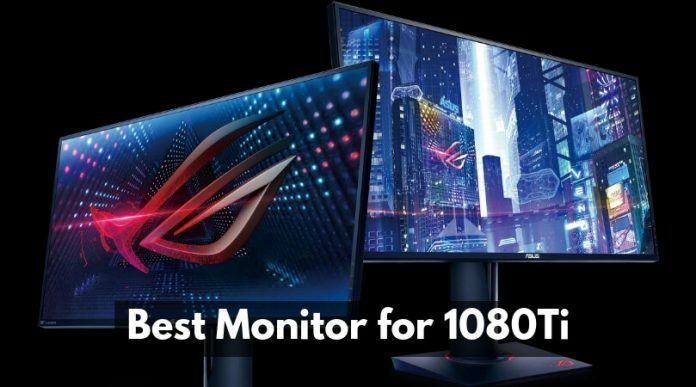 They are shiny, attractive, and among the most popular monitors on the market today. Whether it is online or in stores, we see multiple ads luring us to buy them. But, are they really worth it? Must we buy them? You will find out in this article. 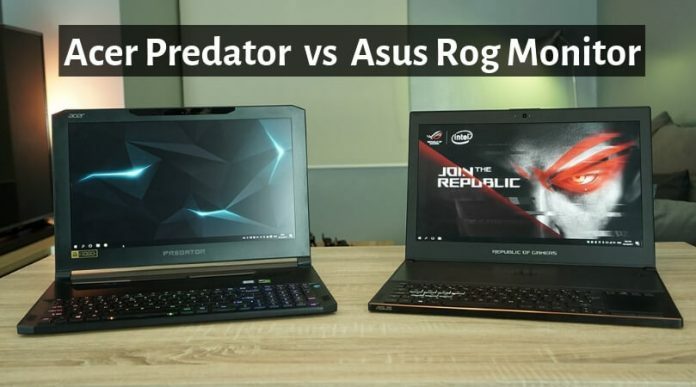 You are most probably looking for the correct refresh rate among the 144Hz and 60Hz displays, especially if you are a gamer or a computer enthusiast. 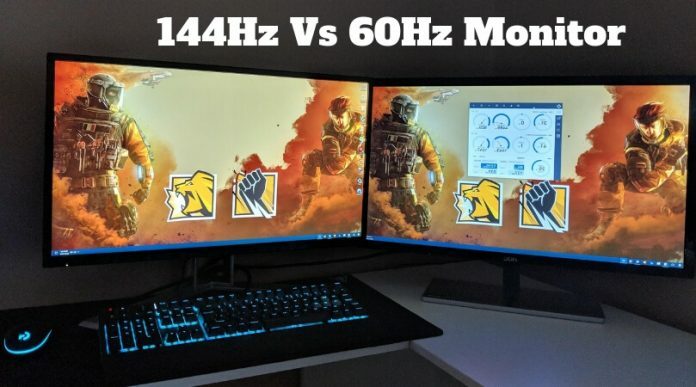 Many people are asking whether to purchase a 60Hz screen or upgrade to a 120Hz or 140Hz monitor. 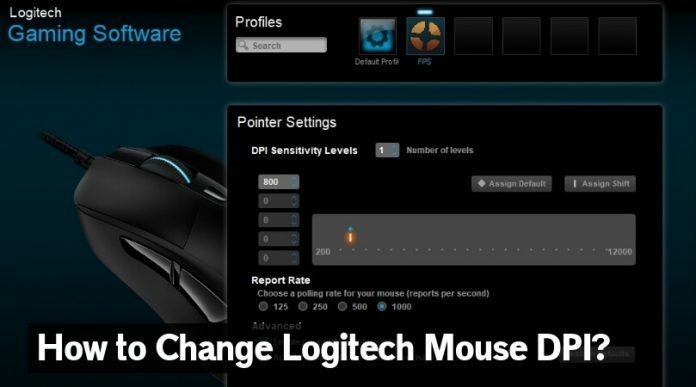 This article will provide you the needed information to find the exact difference between two refresh rates. 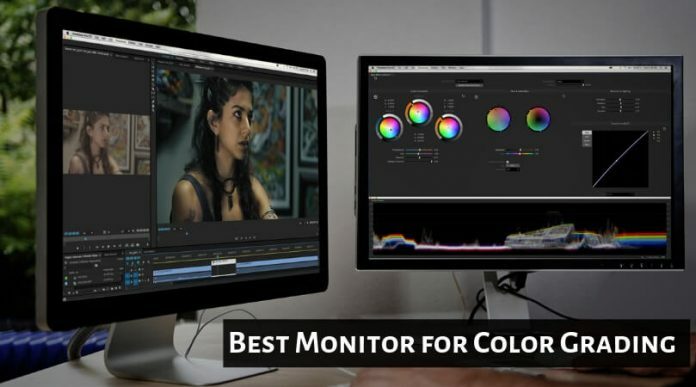 A monitor’s default settings are probably good enough for viewing your holiday images and videos. But, what do you do when you want something more or better from it? What should you do when you have to work on the images on display? 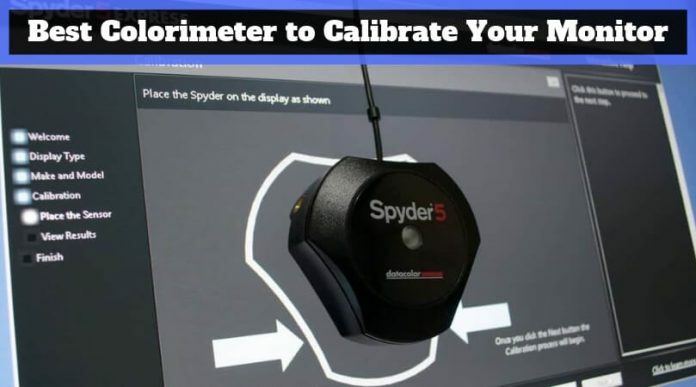 Simple, calibrate your monitor.